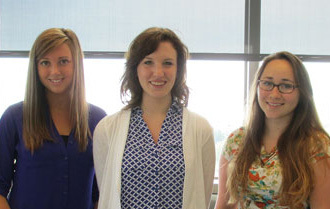 The Iowa Institute of Human Genetics (IIHG) is offering a Genetic Counseling Summer Internship for students interested in a career in genetic counseling. The 8-week IIHG Summer Internship Program, intended for undergraduate students and recent graduates, is an excellent opportunity for students to gain hands-on experience in genetic counseling. This internship focuses on genetic counseling, under the direction of a genetic counselor at University of Iowa Hospitals and Clinics. Prior human genetics experience is not a requirement, however applicants should have successfully completed undergraduate genetics coursework prior to the internship. The IIHG Summer Internship is open to anyone interested in genetic counseling, and is especially beneficial for students with limited access to human genetics opportunities at their home institution. Please note this is a competitive internship, therefore preference will be given to upper-level undergraduate students and recent graduates. ***International students are welcome to apply, however the IIHG is not able to assist financially with moving or Visa expenses. Interns will have the opportunity to shadow genetic counselors in multiple specialty clinics including, but not limited to, Huntington disease, Charcot-Marie-Tooth disease, general neurogenetics, Genetic Renal Disease, Holden Comprehensive Cancer Center, Maternal Fetal Medicine, prenatal, perinatal care, Cardiogenetics Clinic, Pediatrics Genetics, and Personalized Genomic Medicine clinics. The Iowa Institute of Human Genetics Clinical Diagnostics Division Laboratory offers a variety of molecular testing, including next generation sequencing tests. Interns may observe all aspects of testing from DNA extraction to the multidisciplinary team interpretation of results. Selected interns will receive a summer stipend of $3400. Selected interns will present two 15-20 minute talks during their summer experience, focusing on an interesting case or diagnosis and including a literature review of the chosen topic. 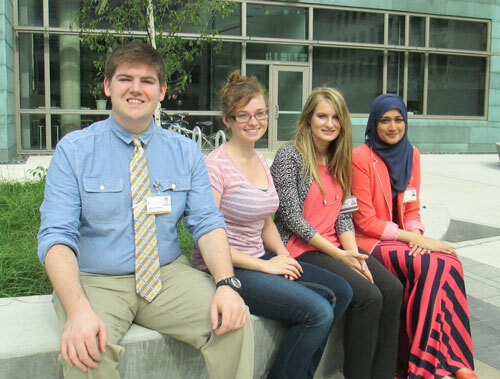 Interns will also develop disease-specific patient education materials. All interns are required to attend and participate in orientation, intern presentations, and selected seminars throughout the 8-week period. The internship will be 8 weeks in duration, Monday through Friday, from 8:00am-5:00pm. If absent, interns will be required to make up hours with the approval of their mentor. This includes vacation days. Complete applications for the Summer 2019 Internship are due by March 1, interviews will be held in early/mid-April, and a decision will be made by the end of April. The IIHG is a statewide resource to promote clinical care, research, and education that focuses on the medical and scientific advances around the human genome. Established in August 2012, the IIHG seeks to integrate activities in human genetics through multi-disciplinary research, education, and clinical care that is focused on the medical and scientific significance of variations in the human genome. Selected interns will be exposed to all aspects of the IIHG by participating in IIHG conferences and rotating in the IIHG Research and Clinical Diagnostic Service. Iowa City gets consistently high ratings from national indexes of great places to live, combining the community atmosphere with a cosmopolitan flair. It offers an abundance of cultural, historical and recreational opportunities similar to those in a large city. The downtown area has a pedestrian mall with unique shops, restaurants and live music, and hosts yearly events such as the Jazz Festival, bike and road races, and several art festivals. In addition, Iowa City is an active community with many hiking/biking trails and parks to explore. 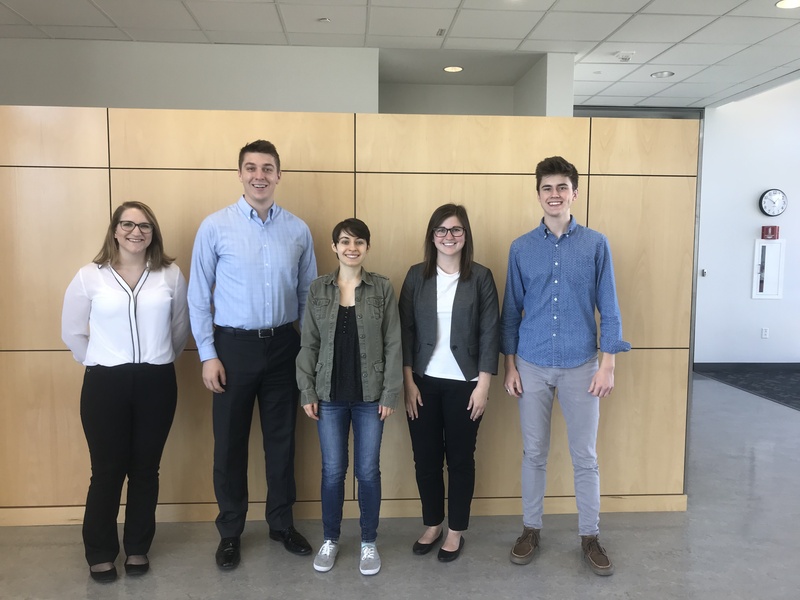 The IIHG Summer Internship program encourages students to take advantage of the many opportunities Iowa City has to offer in the summer. What do I do if I want to shadow a genetic counselor? Anyone interested in the field of genetic counseling is encouraged to attend at least one of our education events (they are free of charge), either Careers in Human Genetics Day or Applying to Graduate Programs in Genetic Counseling. To learn more about the field on your own, we encourage you to go to www.nsgc.org.